What makes Morocco so cool? Perhaps it’s the way it warmly welcomes visitors into a magical land full of curious sights, sounds and architecture. Or it’s unique position sitting at the crossroads where Africa meets Europe, blended with a Middle Eastern cultural vibe. Morocco is so much more than incredibly unique shopping experiences in magical souks, it is deserts beckoning the adventurist, snow capped mountains to be trekked. Medieval medinas obsessed with being explored and soft sands against lapping shores inviting travelers to relax. 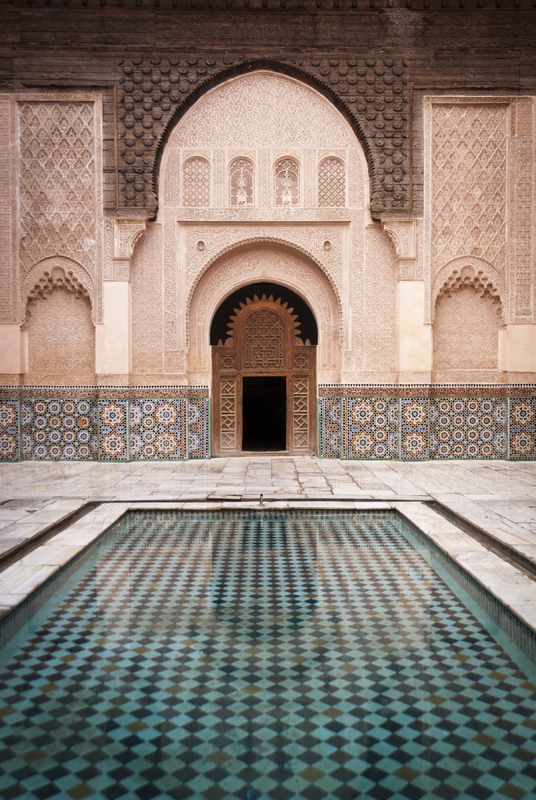 Go ahead, walk through one of the fabulous, ubiquitous doors to your own personalized Morocco experience. Explore Ouarzazate’s incredible backdrops where movies such as Gladiator and Lawrence of Arabia were filmed. Camp out under the stars after a desert dinner where locals serenade you and enchant you with their stories, after a day of 4x4 trekking through the dunes. Travel the Valley of Roses, touching the varying landscape of canyons and open valleys, exploring the incredible flora & fauna before settling down for a picnic lunch. No visit to Casablanca is complete without sitting down for a coffee at the famed Rick’s Café. Indulge in a true therapeutic hammam experience. Golf at a variety of Morocco’s professional courses. 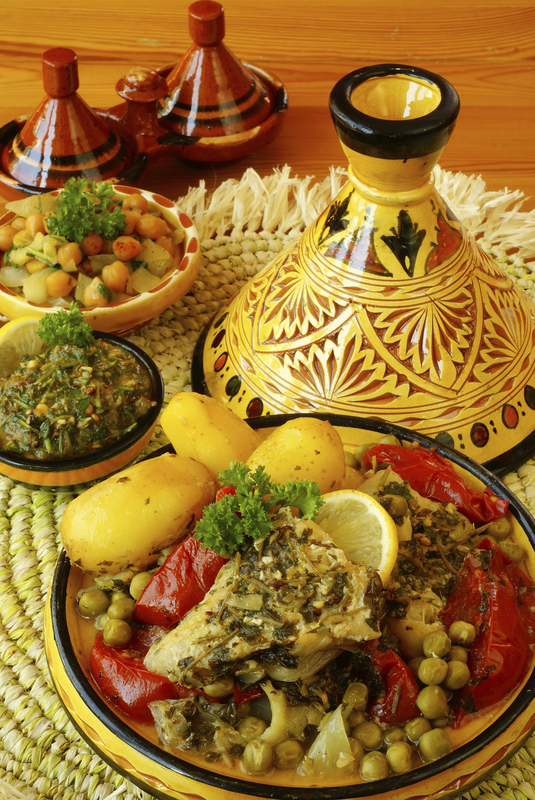 Special Moroccan pre-departure gift delivered to your door before you embark upon your journey.